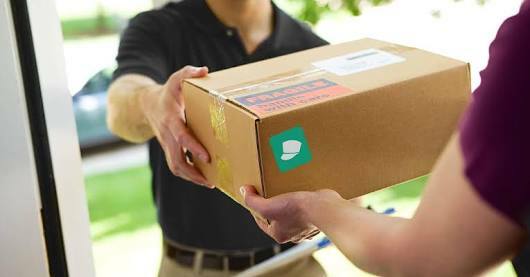 Take the delivery fear out of online shopping with Doorman, which ensures you never have another package stolen from your doorstep. Available in a number of major cities, the app provides users with an address where they can have packages sent. A Doorman representative receives the package (and signs for it if need be), and then alerts the recipient it has arrived via the app. App users can then schedule the delivery of their packages when they’re home, anytime between 6 pm and midnight. Even better, Doorman will hold on to packages up to 30 days, just in case you’re doing a little traveling and aren’t home to receive that big box. 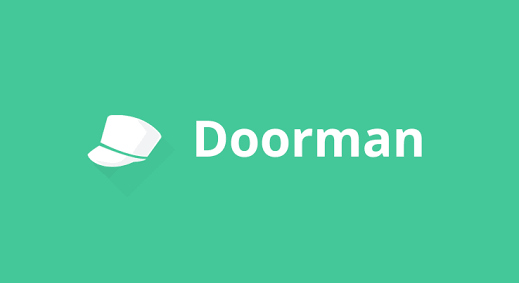 Doorman requires a monthly subscription, with pricing starting at $3.99 per package or $19/month. The top-of-the-line subscription runs $29/month and includes package pickups as well as deliveries.